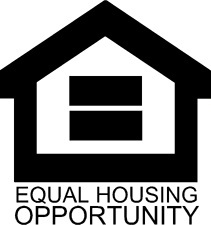 Quality Rental Houses in Colorado Springs, Monument, Fountain, and Woodland Park! See a house you like but want more info? Get in touch! Life can be downright unpredictable. Because of that, it’s important to keep in mind that renters insurance is not included in your rent. It’s not expensive. In fact, you’ll only pay about $13.00 – $16.00 a month on average. 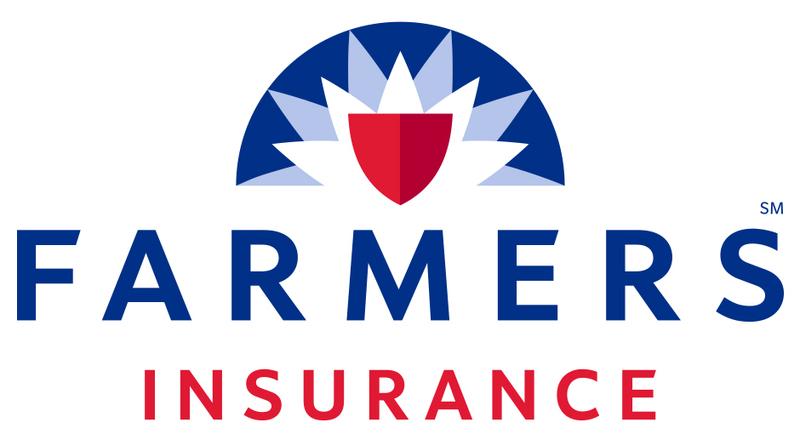 Our preferred provider is Tim Kealy Farmers Insurance. Tim upholds our standards for customer service. That’s why we like him.